How do I access my Windows Dedicated Server? Support/Dedicated Server/How do I access my Windows Dedicated Server? 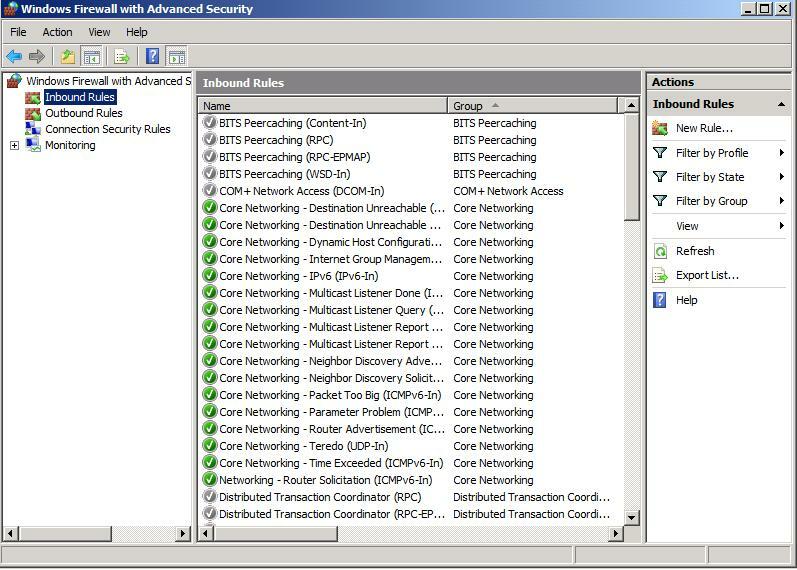 You get access to your Windows Dedicated Server via a secure RDP connection. RDP (Remote Desktop Protocol) is a proprietary protocol from Microsoft to control Windows computers remotely. The RDP service is normally provided on port TCP 3389 and has a 128bit encryption. It is recommended to change the default port 3389. You must have administrator rights to change the port. Select the port 3389 and overwrite it with a free port of your choose (Wiki: Free Ports). In the next step you have to configure the Windows Firewall. Open the Windows Firewall with Advanced Security. Create new Inbound and a new Outbound Rules. Set the new defined Port as fix Port for TCP and UDP for the RDP-connection.